Here's your chance to share your favorite experiences from abroad through the Spiders Abroad Photo/Video Contest! STUDENTS may submit up to two (2) photos and/or one (1) video captured during your study abroad program. ALUMNI, FACULTY, and STAFF may enter up to two (2) photos and/or one (1) video captured during business or leisure travel, but entries must be from the past 12 months. The best entries will capture the entrant's experience abroad, engagement with the host culture, and/or have an original approach to the subject matter. Contest winners will receive amazon.com gift cards. Submissions will be evaluated by a team of University adjudicators; winning entries may be displayed in the Carole Weinstein International Center, included in future University publications, and/or showcased on the International Education website. All submissions (winners and non-winners) may be used in marketing activities for the purpose of promoting study abroad and UR. 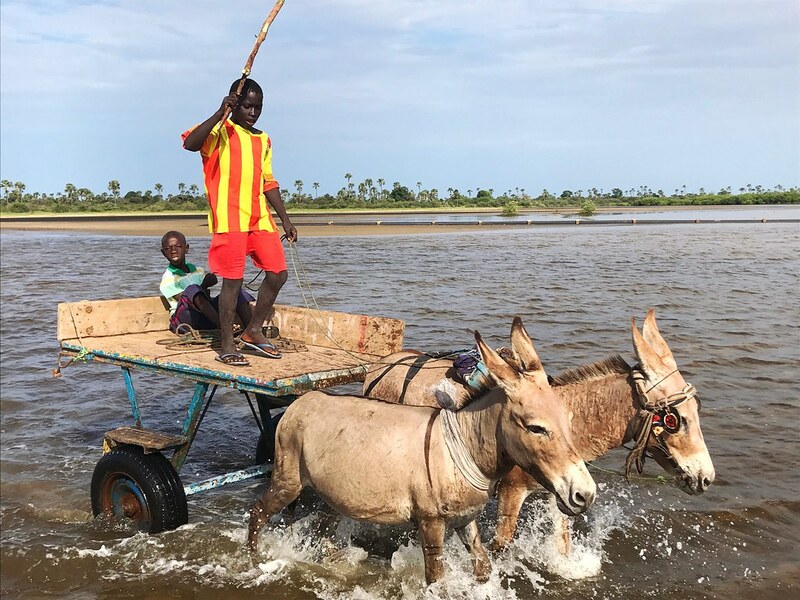 Young Senegalese boys driving their mule-drawn cart across a flat land to reach the village nearby. 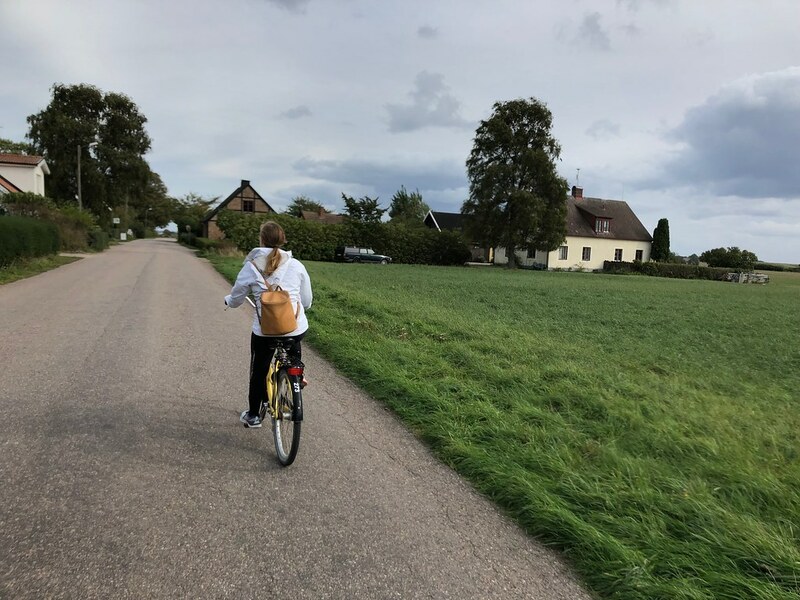 A day trip to Hven, a quaint island off the coast of Sweden. I went with my friend Lindsey who is also a Richmond student. 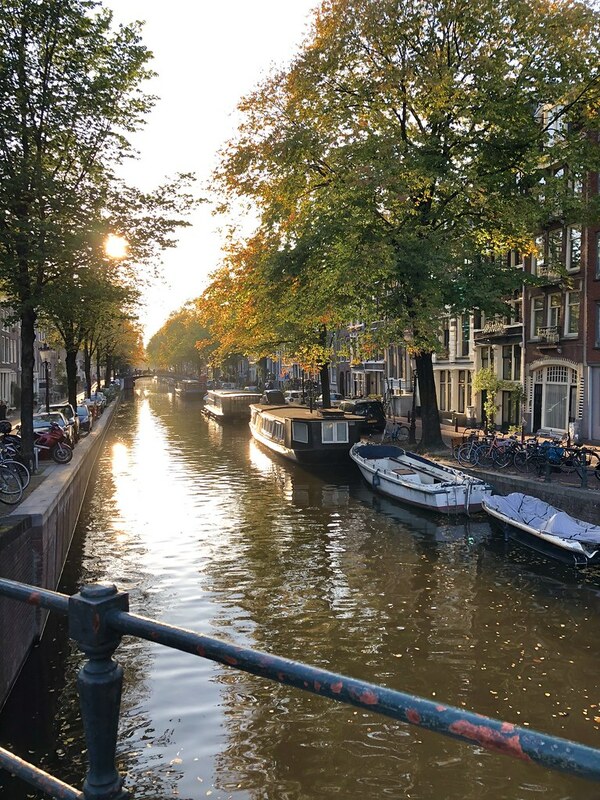 Zonsondergang, Sunset in the Jordaan district in Amersterdam.